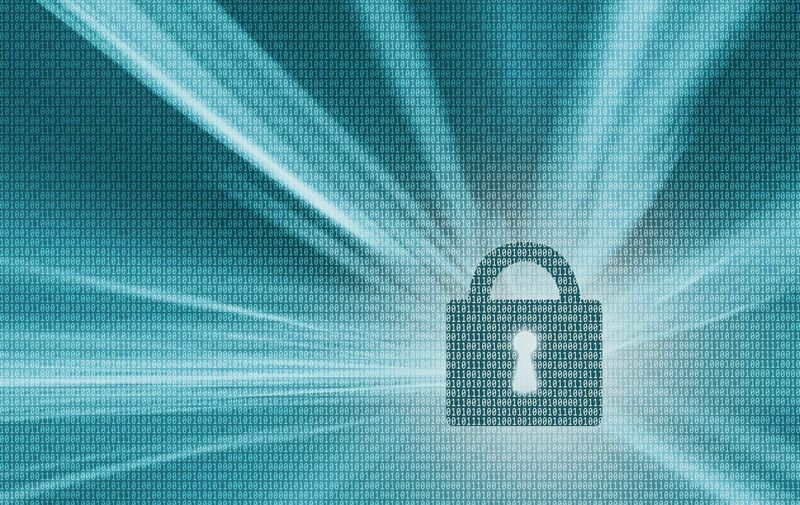 Fish attorney Jeffrey Shneidman launched the first in a series of blog posts covering the Defend Trade Secrets Act (DTSA). In honor of the DTSA’s one year anniversary, this special series will review the first year statistics on how many and where DTSA complaints were filed throughout the first year. 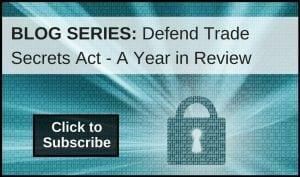 Future blog posts will cover notable DTSA decisions from the first year. We will also dive into developing case law and find hints as to where DTSA litigation is headed in the year to come. Visit the Litigation Blog to read the first post “Defend Trade Secrets Act | The Year in Numbers” and subscribe here to follow the RSS feed for future blog posts.